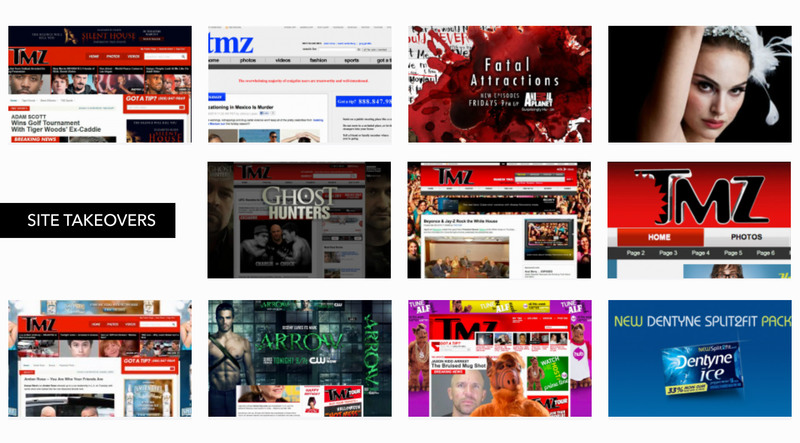 As TMZ’s Creative Director for 4 years, I was lucky enough to manage a team of graphic artists, newsroom projects, creative initiatives, and spearhead in-house design projects. From newsroom art prep to large scale ad sale campaigns, I played a key role in streamlining the creative department operations and productivity for their online presence. Along with day-to-day operations as their CD, I conceptualized, designed, and executed over 100 ad pitches for potential advertising partnerships. In addition, I maintained brand unification and development across all platforms including web, TV, print, and OOH. 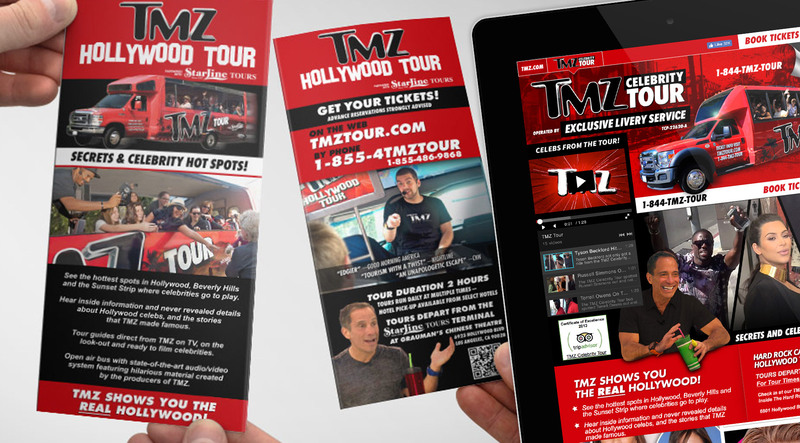 With three TMZ.com re-designs, sister site website design, TMZ Sports, TMZ Tour, and TMZ Live brand initiatives, I was able to help shape one the most recognizable brands in the entertainment world.